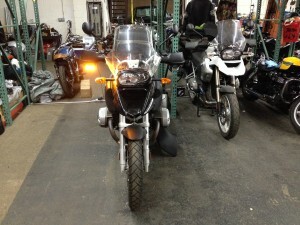 Paul and I wrapped up a little project on my motorcycle recently. We added an auxiliary battery and some safety lights. 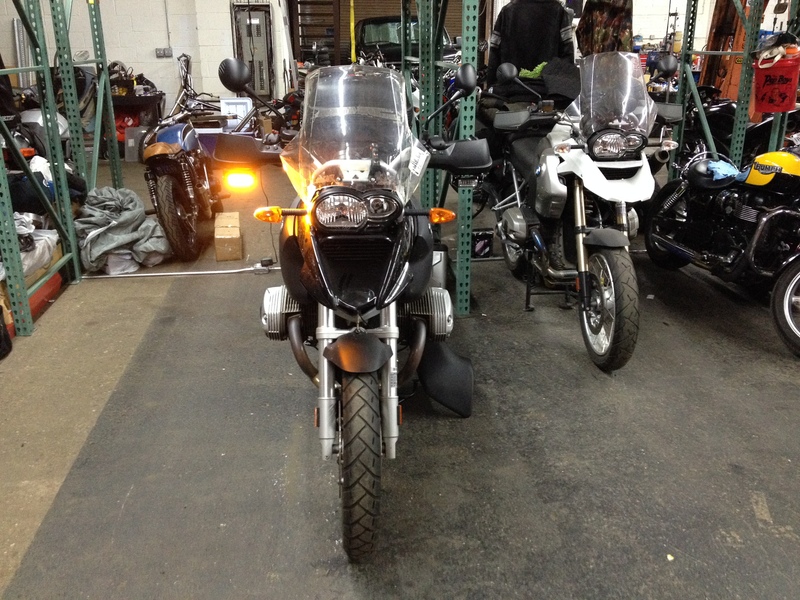 The project writeup is here: BMW 1200GS Auxiliary Battery and Lighting.